In Impos version 5.37, you are able to create Product Groups that will form the basis of your Deal Groups. Deal Groups are used in situations such as ‘coffee and cake’ or ‘two pizzas and two garlic bread’, or even ‘six bottles from this selection’. In this example, we will create a ‘coffee and cake’ deal. To begin this process, we have to create our Product Groups. In Back Office, select ‘Groups’ from the Menu Details drop down. To create a new Group, select the ‘New group’ button and give the Group a name. In this case we’re creating a group for our selected cakes. Once the Deal Group has a name, you’ll be able to add products to it using the same process as re-designing your Menu. You can either filter just for certain Items by name or by selecting a particular Department and dragging them into the Group Items window. If you’d like all Items from a Department to be in the Group, simply select the relevant Department and click ‘AutoFill’. This will populate the Group Items with every Item in the Department. Please note that new Items added to this Department will not automatically become part of this Group, they will need to be manually entered. Select a few items (or in this case, cakes) to put into this Group. Once selected, click ‘Save Group’. Follow the same steps to create a Group for a few selected coffees. Now that we have some Product Groups we can create a Deal Group. To create a Deal Group, head to the POS Functions drop down in Back Office, and select ‘Configure Deal Groups’. Create a new Group by pressing the ‘New Group’ button and give the Deal a name and default price. This name will appear on customer receipts and in your Sales Reports. The Group Department that is selected is where the increase or decrease in revenue will be reported. In this example, I’ve selected the ‘Coffee and Cake’ Deal Group to be assigned to the ‘Drinks Coffee’ Department, and set the final value of the deal as $7.00. To select which Product Groups make up this Deal Group, simply select them from the ‘Define’ list on the right and drag them into the ‘Groups In Deals’ window. In this example, we’ll use both the ‘Regular Coffees’ Group and the ‘Selected Cakes’ Group. The Required Quantity column is the variable amount of Items from each Group that must be in the same transaction to activate the Deal Group. For this example, we’ll use the default quantity of one so that one coffee and one cake will activate this Deal. To show the complete example from start to finish, we’ll head to Front Office and sell these items in the same transaction. You’ll notice that the Items, when sold would normally, add to $9.50, so the Deal Group created must reduce the total amount by $2.50 to bring the cost of the two items down to $7.00. Tiered Deals: the order in which the Deals are listed in ‘Deal groups’ is a priority in Impos. Higher-quantity Deals must appear above lower quantity Deals if they apply to the same Items. For example, if you have a deal for six Beers and 12 beers, the 12-beer deal must be listed above the six-beer deal; otherwise the system will apply 2x6 beer deals. Adjustments: Deal Groups only apply to Price Level One of Items, i.e. no adjustments can be made.  Any questions please call Impos Support on 1300 780 268.